The Activities of the project were based on nonformal education. Experiential learning, sociometric activities, animation, role play, individual learning, team group activities were just some of the methods which contributed in order to develop our skills. Activities like Active citizenship and selective collection in my country, Selective waste collection in Reunion, enriched our recycling knowledge and woke up our inner citizenship. Besides having lots of fun together, we also discovered each other’s bad and good recycling practices which we will improve in the future. 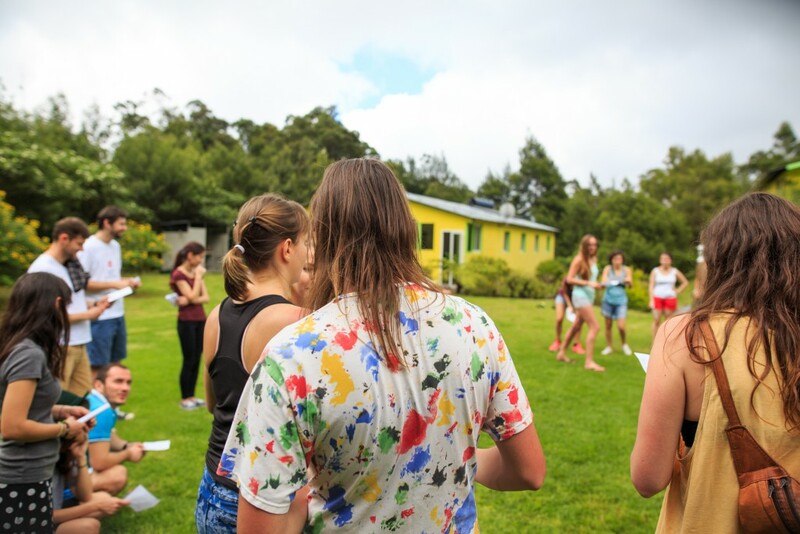 Several activities were devoted to integrative games and team building activities in order to work together in multicultural groups efficiently. The group established the social contract and rules of project. Participants got to know about Erasmus+ opportunities and how to fill YouthPass certificates. Participants discovered selective waste recycling and how it is influenced by active citizenship by making their own research. Working in national groups, they explained to the others in digital presentations. They analyzed the situation of selective waste collection in Reunion Island working in multinational groups. Reflection sessions and daily evaluations helped participants to present their expectations and feelings about the project and group works. 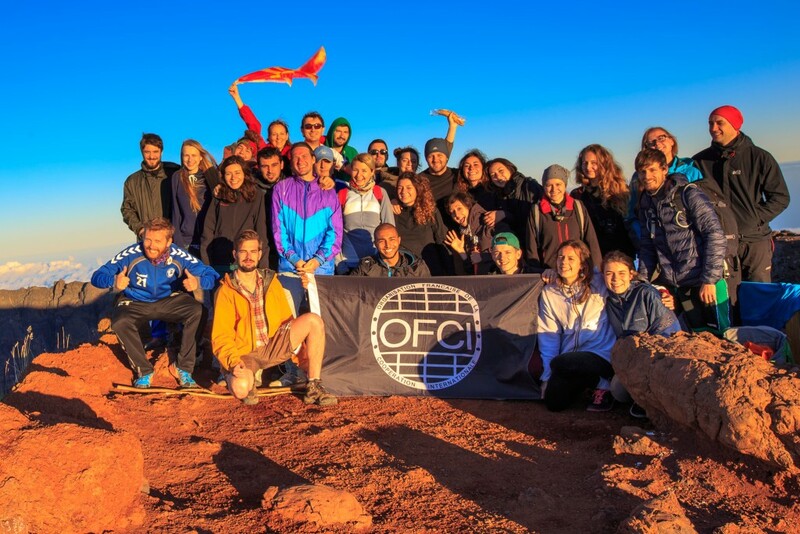 “T4OE” showed how young people are involved and interested in environmental issue. Some participants have own blogs about a nature, there are going to improve, others using the knowledge at their work with children. Own experiences and knowledge of participants put the bar of discussion on very high level. Their presented the effects of the group works in creative forms of posters or presentations. 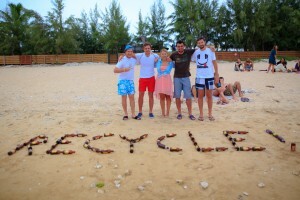 Their ideas about recycling and how to help environment in Reunion Island let them invented the platform. Thanks of it they also improved their digital competences by creating the web platform and uploaded the results of the project. Art Exhibition organized by the participants on the beach appeared a big success. The instalations and forms made fully from recycle materials caught the interest of tourists and locals. 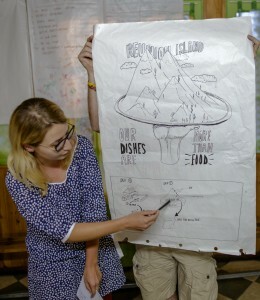 Participants had the great chance to observe amazing and unique nature of Reunion while the hiking tour. Piton des Neiges – the highest hill of the Island was reached by 32 brave attendees. 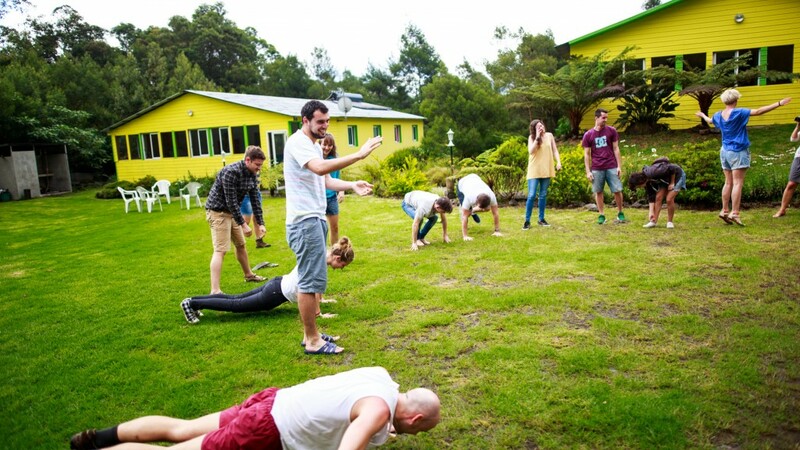 Energizers at the beginning of all activities kept participants in good form and were a jab of energy to active work. Various activities, positive and active attitude of participants , being close the nature made this project very special.